The HAPPIEST radio show on Earth (heard in over 45 countries) returns for our 4th season!!!!! Topical guests bring new information to listeners all over the planet. 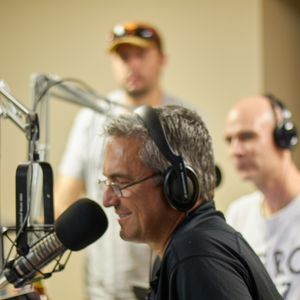 Host, Rich Singley, along with foodie/beer geek Big (Rich) Freye and weekly co-host, Movie Critic Josh Board, focus on the latest in libations (B.R.E.W. - Beer Radio Every Week) as well as events around the county (Where YOU need to be in SD).